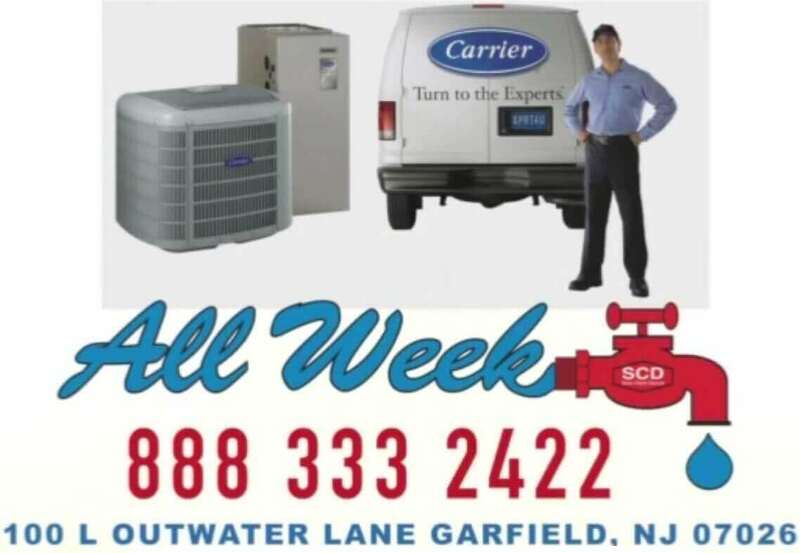 All Week Air Conditioning is a company that provides services in Essex County NJ. Air conditioning is a very important part in every house. We offer air conditioner installations for those who would like to start using them at home and have an excellent reputation among our Essex customers. We have the highly qualified air conditioning technicians that will provide you with a quality and reliable service. 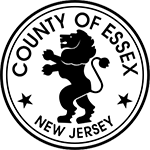 We are a licensed and insured hvac company alowed to operate on both residential and commercial establishments in Essex county and through out the state of New Jersey. Servicing and repairing air conditioners require experienced trained technicians who will do their job with precision and safety. Our company offers ac repairs, installations and replacement. Our technicians have been checked and professionally trained to observe best work ethics and ensure the safety and comfort of our customers. And for your knowledge, we have emergency cews around the clock fully equipped and ready to perform any airconditioning repairs, installations, replacement, and to assist with any AC related urgent problem. 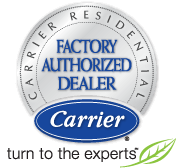 When it comes to air conditioining repairs and servicing All Week is the NJ brand Residents of North Jersey can rely on.